So you’re building a fence. 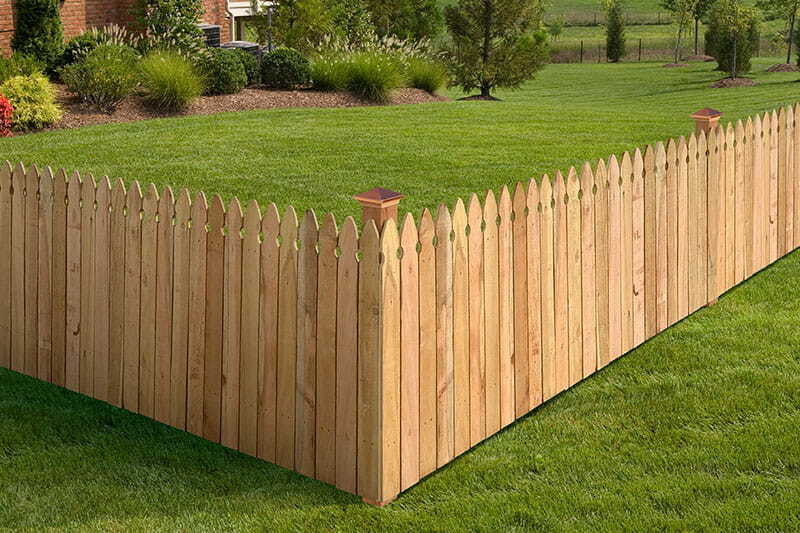 You’ve done your research, so you know there are three ways you can build your fence – use a preassembled panel, fence panel kits, or custom-build using individual fence components. There are pros and cons to any method you choose. If you have a sloped landscape or you’re working with unique outdoor features, it is best to custom-build with individual posts and pickets. 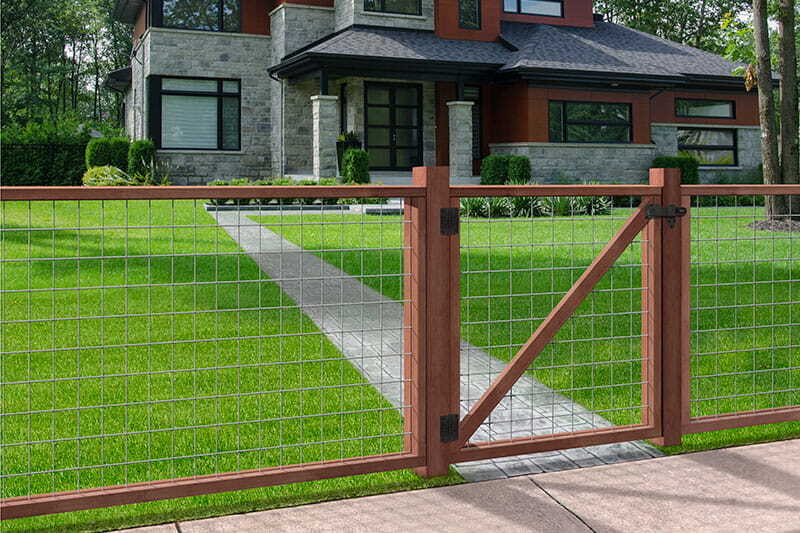 You’ll have more flexibility and control to create the fence you need. 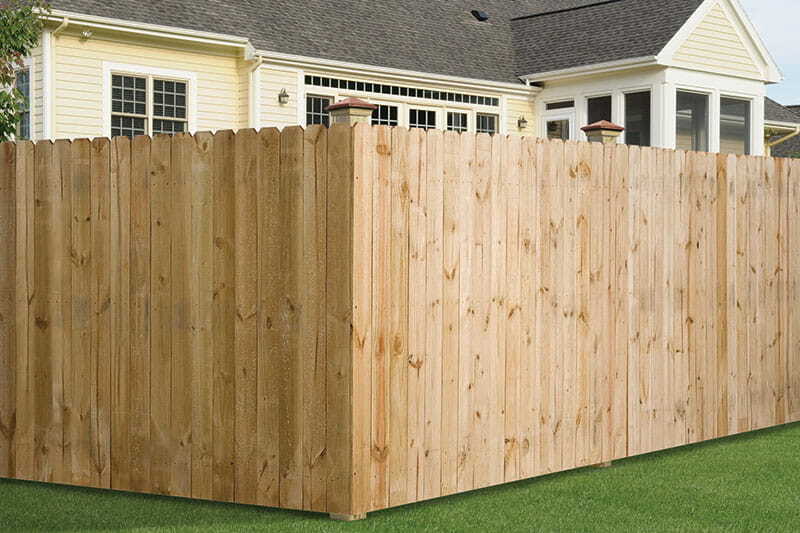 We offer high-quality Outdoor Essentials® wood fence components for nearly any application. Check out our products below. Don't see what you're looking for? Contact us for a complete selection of products available in your area.